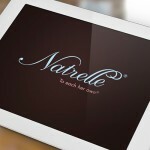 The Natrelle patient website is a bilingual website aimed at patients that are considering breast augmentation or reconstruction surgery and helps guide them through the process and eliminate any barriers they may face. 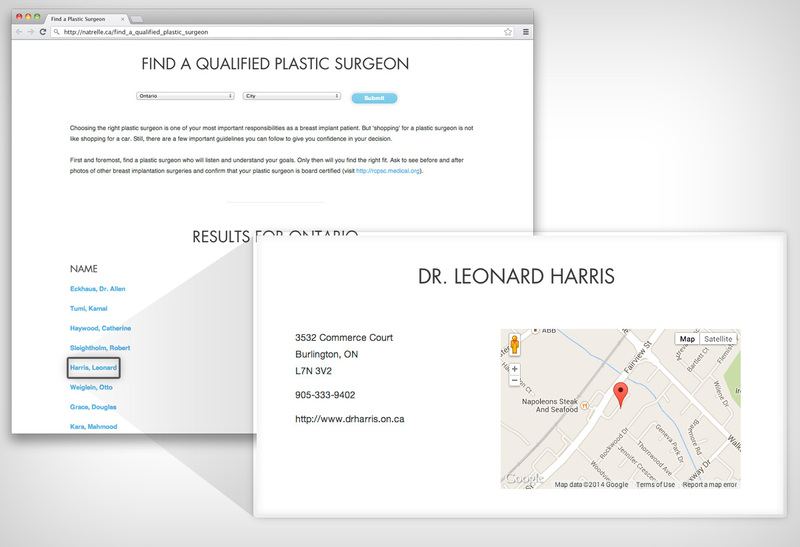 Aside from education and patient assistance, the website also features individual surgeon pages that act as microsites for all participating surgeons. 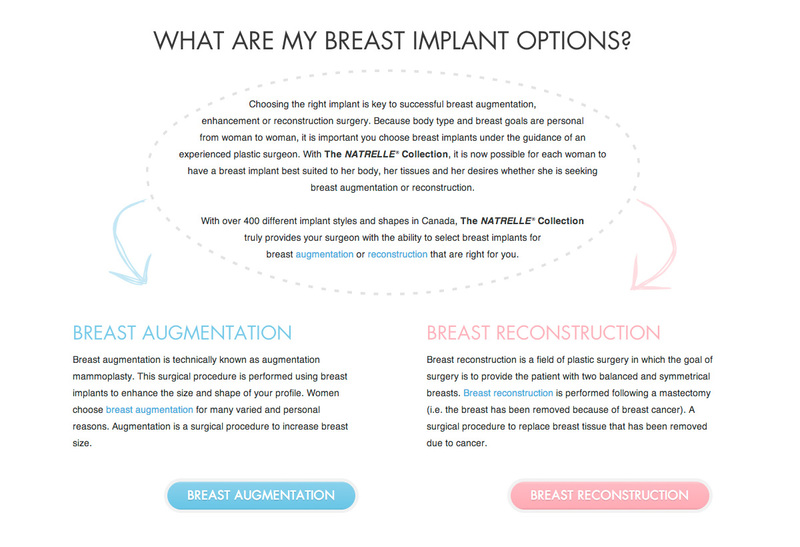 Patients can search for a surgeon by location or specialty and can view information on that surgeon, review before and after photos of their work and book a consultation.